The Data-Limited Methods Toolkit (DLMtool) is a freely-available, open-source software package that uses computer simulations of real-world fisheries to help scientists and managers with three common objectives: 1) identifying the most effective management methods given the uncertainties associated with data-limited fisheries, 2) computing explicit management guidance based on the best-available data, and 3) prioritizing future data collection programs. 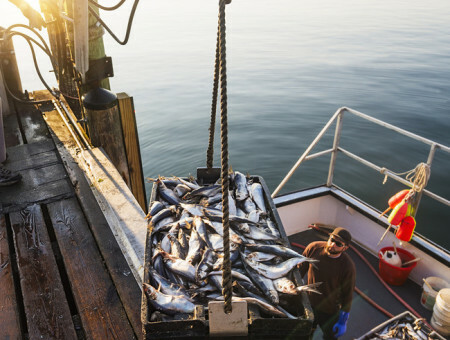 The Toolkit contains an integrated management strategy evaluation function to identify acceptable harvest control rules based on user-specified stock type, fishing fleet, management type, and performance criteria. 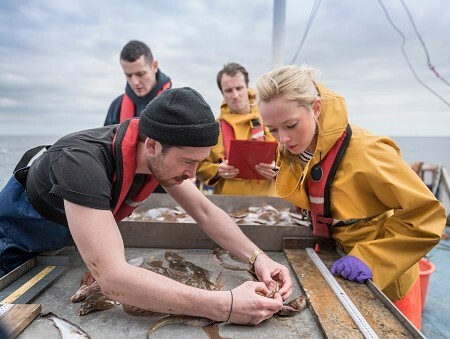 As the name suggests, management strategy evaluation (MSE) is the process of evaluating the performance of alternative management strategies, which in this case are comprised of management procedures for data-limited fisheries. Real world experiments in fisheries management are extremely difficult, primarily because two of the most important components of an experiment, replication and control groups, are usually not possible. For this reason, comparison and evaluation of the performance of alternative fisheries management procedures are conducted with computer simulation, with models that are conditioned on the existing knowledge of the target stock dynamics, the characteristics of the fishing fleet, and the existing management framework. With the aid of computer simulation, it is possible to run many hundreds of simulation runs – each representing a different possible “reality” – and to take into account the uncertainty in knowledge of the stock and fishery (i.e., errors in observation) as well as the uncertainty in future environmental and ecological conditions that are likely to affect the stock dynamics. Through these simulations, DLMtool users can see the relative impacts of specified management approaches to their fishery decades into the future and choose the approach that best achieves their management objectives. Armed with this understanding of what methods perform best, the user then enters all available data for a particular stock through a simple spreadsheet interface. 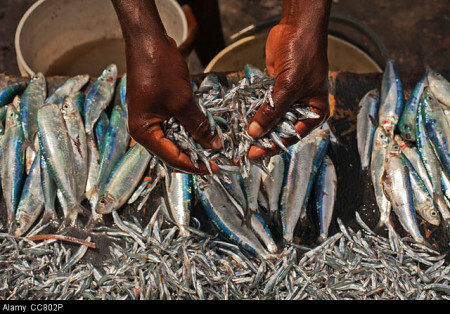 The Toolkit recognizes which of the acceptable methods can be applied with the data for that stock and then applies them, generating explicit guidance for fisheries managers. Diagnostic tools show what data inputs a particular method is sensitive to, allowing closer scrutiny of the quality of those inputs. The Toolkit also informs future data collection priorities by analyzing what additional data are needed to run better performing, but currently unavailable methods.